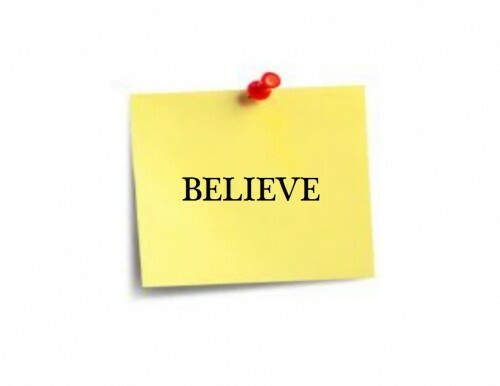 We are all in the effort of working hard and finding accomplishments beyond what we believe we can do- -aren’t we? I AM! 🙂 I came across this website and instantly fell in love, even though running isn’t my first choice, (actually it’s not even my 2nd, 3rd, 4th or even 5th choice! ), in exercise! CHECK OUT THE SUPER-COOL ENDORPHIN GEAR!! 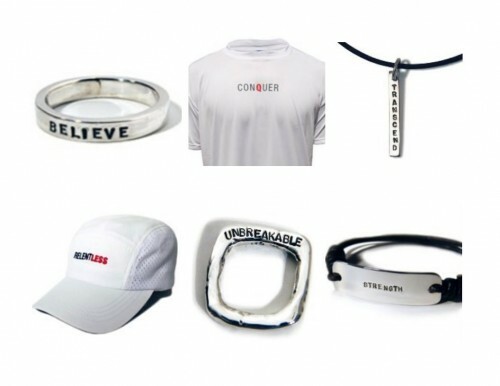 I hope you enjoy Endorphin Warrior as much as I do, these are the reminders and inspiration that you can actually wear!